PROCESS EXPO is the premier industry event dedicated to showcasing global food and beverage processing, innovation and technology. Taking place from September 15th to 18th, the 4-day show will bring together over 1,000 exhibiting companies and 21,000 industry professionals looking for the latest in processing and packaging equipment for the industrial food sector. Russell Finex will be demonstrating their innovative range of vibratory sieving and filtration equipment at PROCESS EXPO, the largest trade show in North America dedicated exclusively to food and beverage processing and packaging. The Russell Finex booth 1132 will be located in East Hall of the McCormick Convention Center in Chicago, Illinois. For over 80 years, Russell Finex have been working in partnership with many of the world’s major food manufacturers such as Nestlé, Godiva, Mondelēz and countless others to ensure product quality. 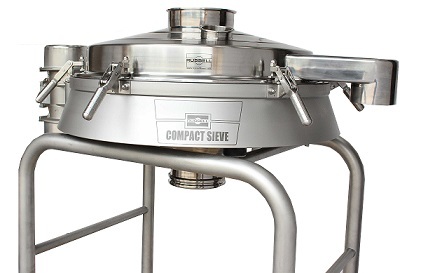 These versatile vibrating screeners are used for both food powders and slurries, to safeguard product quality by removing oversized contamination. Ideal for screening fine food powders down to 20µm. The revolutionary system can be retrofitted to any vibratory sieve or separator to increase production output and screen with more accuracy. Designed to provide effective and continuous filtration and removal of contamination down to 10 micron. 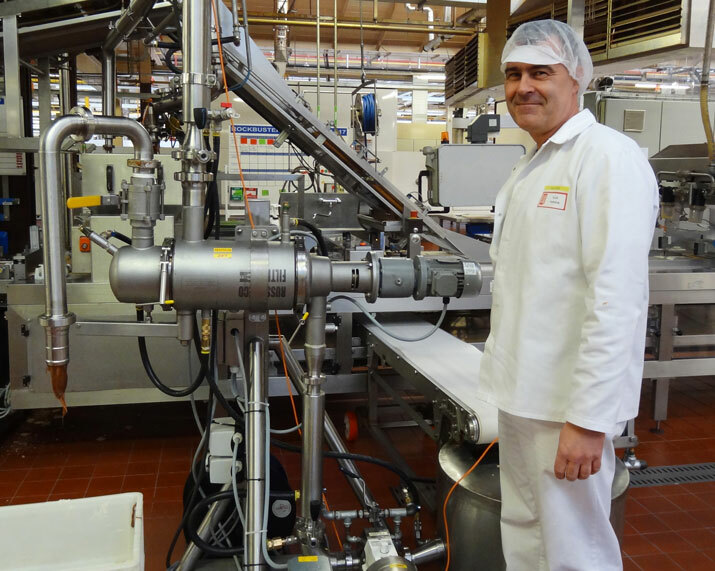 The Russell Hygiene Filter™ has a sanitary, crevice-free design to allow superior cleaning demanded by the food industry. The Finex Separator™ is a major advancement in separation technology, this high performance vibrating separator is ideal for dewatering, de-dusting or product recovery of food products, such as chocolate, coffee beans and peanuts. "Russell Finex is exhibiting a broad range of technologies at PROCESS EXPO that will change the way food and beverage manufacturers perceive separation technology," comments Michael Lehnert, Midwest Regional Sales Manager. "We are delighted to share our innovative, operator-friendly equipment that address the industry's key concerns such as smoother operations, quicker changeover, compliance, safety and more. This is a great way for us to demonstrate our advanced screening and liquid filtration technology to both existing and potential decision makers attending the show." Register today for a FREE attendee pass to the PROCESS EXPO 2015 – compliments of Russell Finex. Click this link to register - See you at the show! Don't forget to follow us on Twitter for live updates during the show.